Whether you're celebrating the birth of a child, kindness of a friend, the closing of a business deal or showing appreciation... 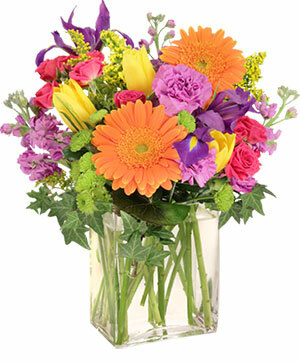 Celebrate any occasion or brighten any day of the week with a colorful bouquet of fresh flowers! Don't they deserve a day that's all about them? Call FLORAL-ELEGANCE or order online today. 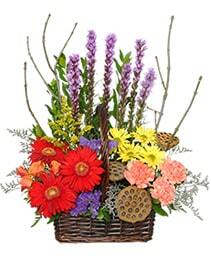 Show how much you love and appreciate them with this colorful gift of flowers. 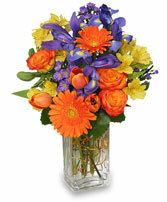 It's sure to brighten the day, as well as their home or office. 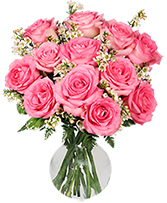 Call FLORAL-ELEGANCE or order flowers now for someone who means the world to you! 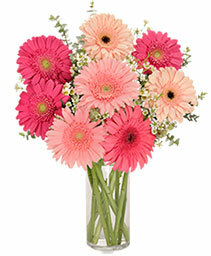 Browse our Best Sellers for great ideas when you want to send flowers. See what's trending in the Mount Pearl area. 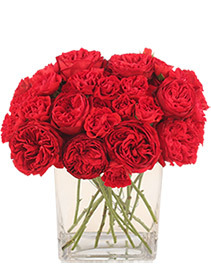 No matter what your occasion, these best selling flowers are perfect for any celebration. Whether you're sending flowers around the corner or across the country, FLORAL-ELEGANCE can help!